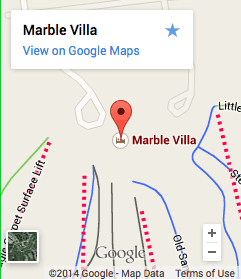 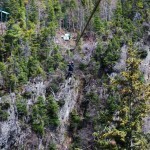 Marble Zip Tours, near Corner Brook, Newfoundland, offers a zip line (zipline) experience like no other in the province–or arguably, in eastern Canada. 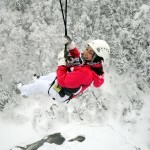 It’s a cross between parachuting and flying, and we promise you an adrenaline rush that can only be felt, not described. 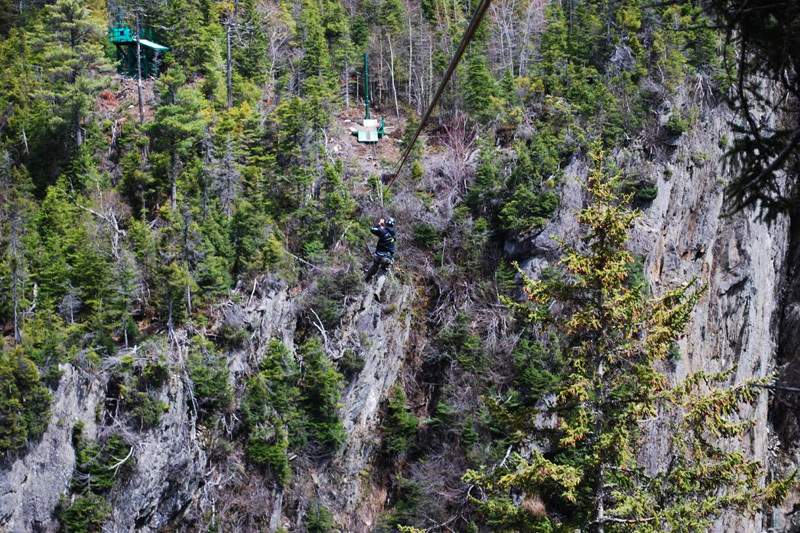 Experience zip lining like never before with an adventure that starts at the top of Steady Brook falls, just outside of western Newfoundland’s largest town, Corner Brook. 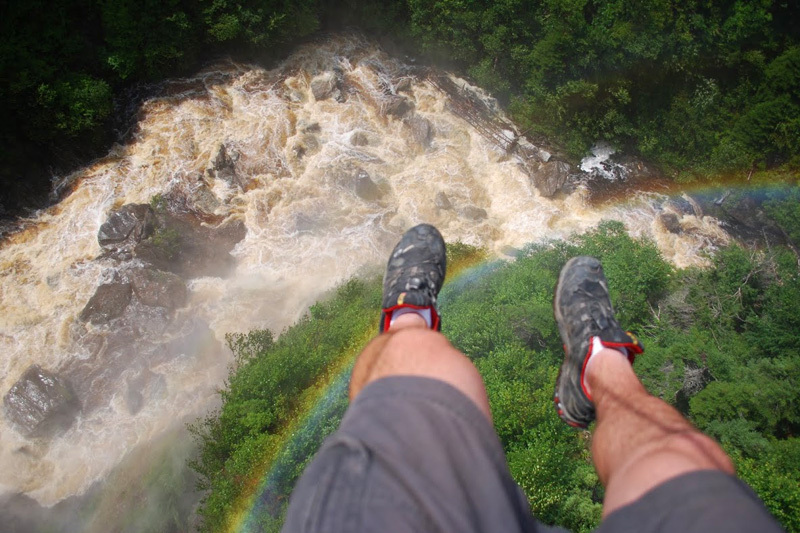 You’ll fly across nine zip lines that are up to 2000 feet long and 285 feet high, at speeds reaching 30 kilometers an hour. 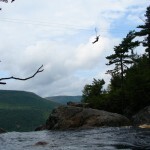 Each zip line is different, offering unique, but equally gorgeous aerial views of the Humber Valley. 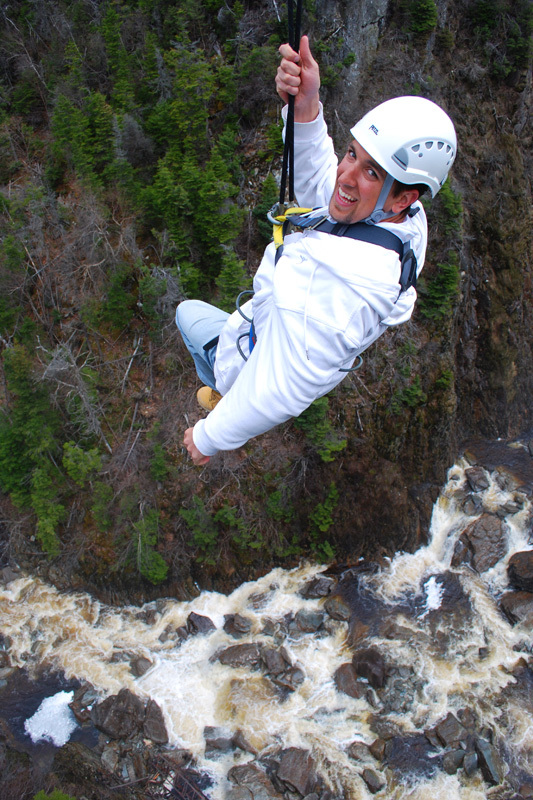 Our friendly guides will happily capture these unique moments and there will be time to pause at the various decks or “launching pads” to enjoy the breathtaking views throughout the course. 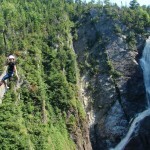 While on a zip line, you will feel the adrenaline pump through your veins as you zigzag across the colossal gorge and indulge in the breathtaking views of Marble Mountain. 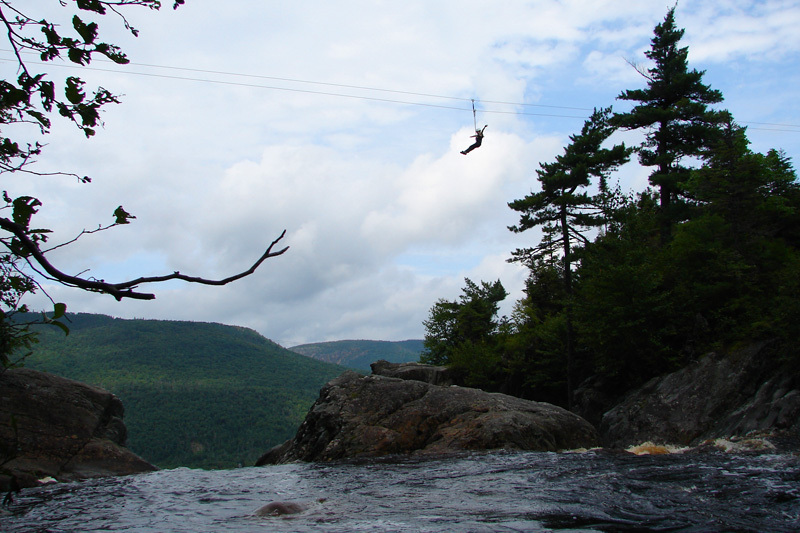 Marble Zip Tours zip line is incomparable to any other adventure tour as its characteristics satisfy a diverse range of interests. 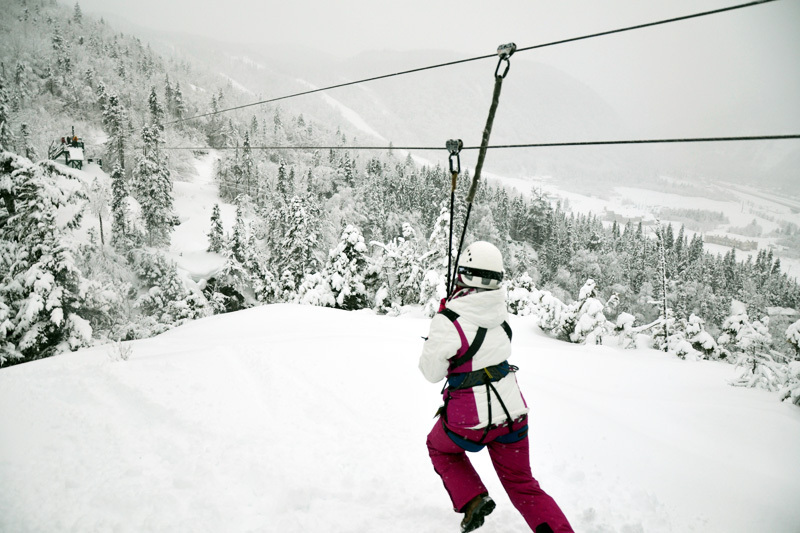 Marble zip lines provide a one of a kind experience that offers thrill, excitement, and exhilaration, in an environmentally-friendly setting that can be enjoyed by all ages, from eight to eighty. 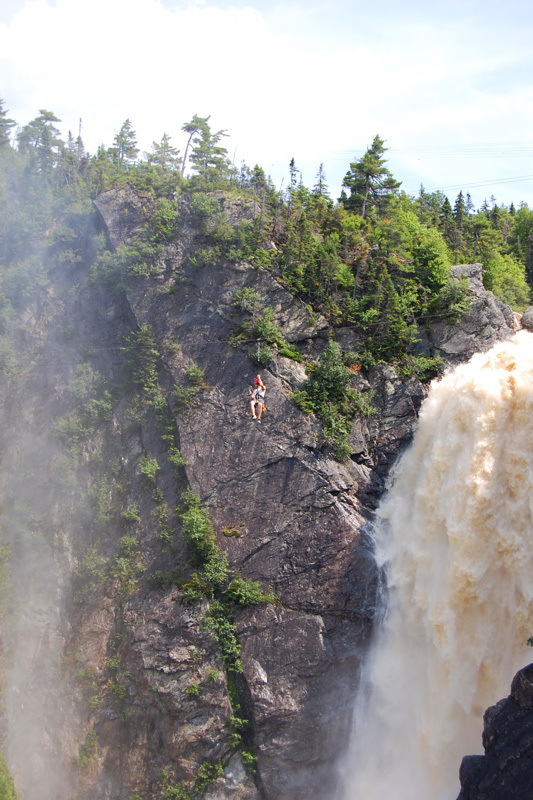 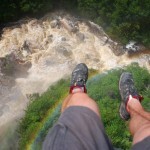 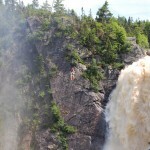 Want to know the absolute best part about this amazing, adrenaline-pumping activity? 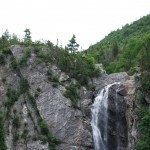 It can be enjoyed by anyone that weighs more than 60 pounds, and it’s not necessary that participants have previous climbing experience, nor a very high level of physical fitness. 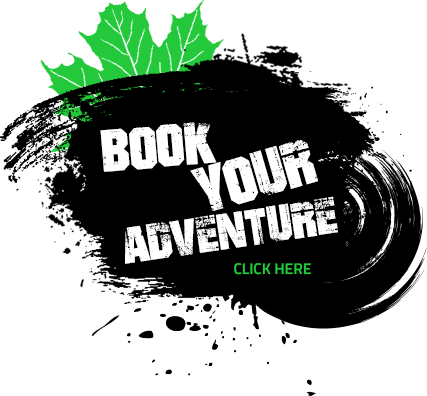 Our professional staff have completed an immense amount of safety training and will be there every step of the way to securely guide and instruct you through each section of the zip lines. 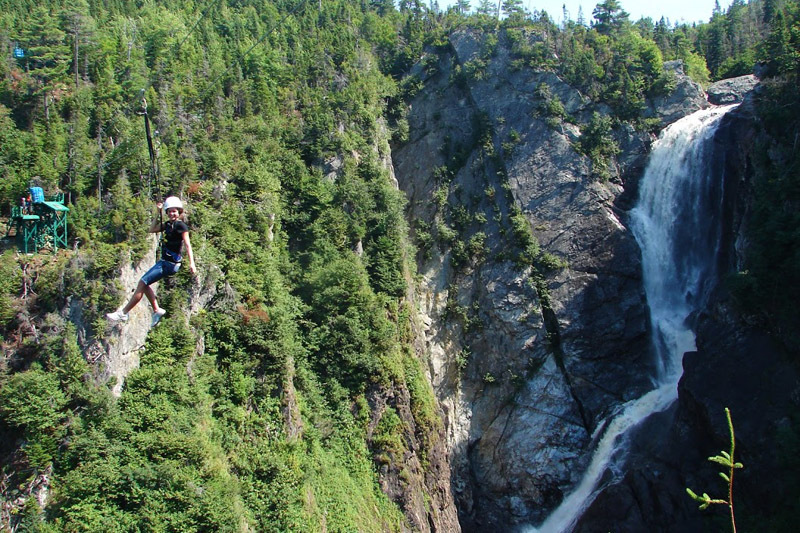 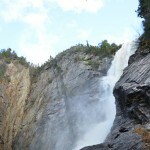 As you make your way along each zip line, you’ll soar over one of the most spectacular waterfalls in the province, which is a popular local swimming spot during the summer months. 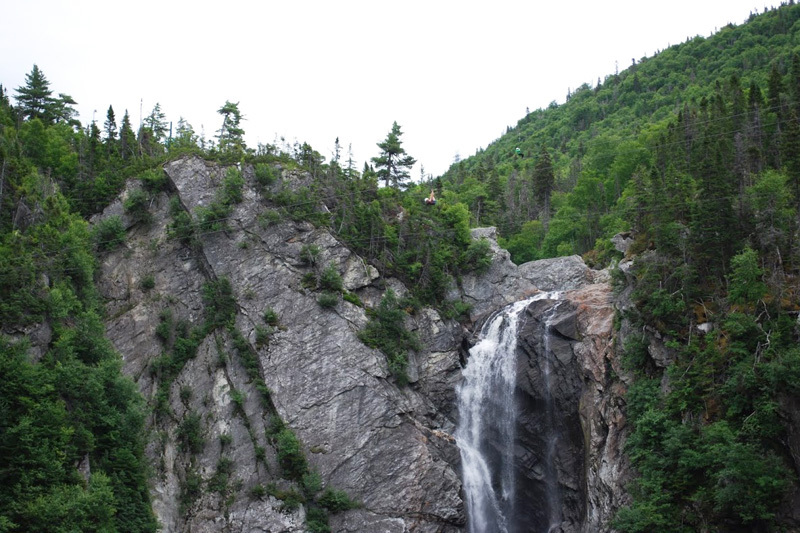 The natural beauty of the area, and our witty, entertaining guides will make for memories that you won’t soon forget. 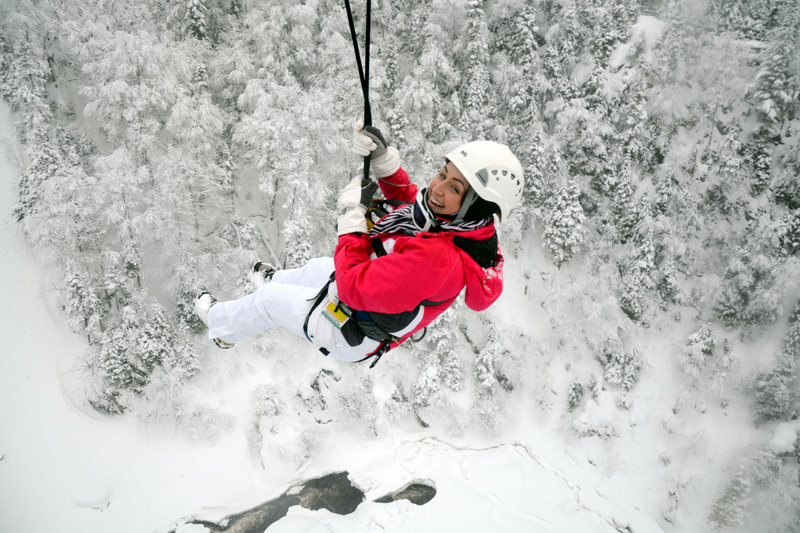 On average it takes about two hours to complete the nine zip lines, but that’s contingent on your “fear level” – i.e how quickly it takes you to muster up the courage and take the “leap”. 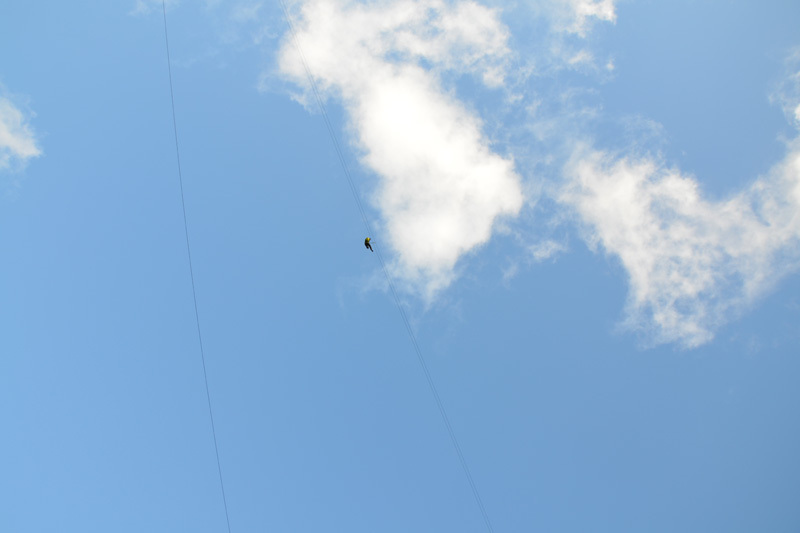 As you can imagine, many of our visitors are a little reluctant on the first zip line, and sometimes they need some coaxing and coaching to take that first jump off the platform. 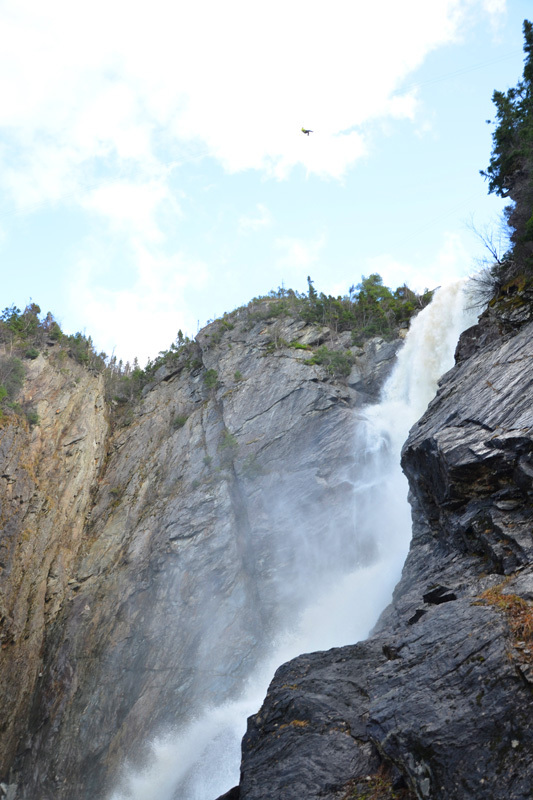 While this is experience is all about the thrill, challenging yourself, and enjoying the beautiful scenery of Steady Brook (near Corner Brook), Newfoundland, we have managed to maintain a 100% safety record. 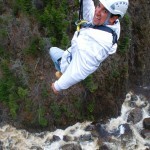 One thing’s for sure, once you commit to this incredible experience, there’s no turning back! 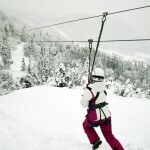 The only way down to the bottom of the mountain is by taking the most thrilling ride of your life. 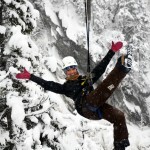 Our zip lines are regularly inspected and serviced by professionally trained experts. 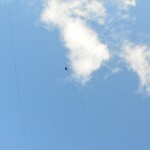 Our first concern is that all structures and equipment are in top condition. 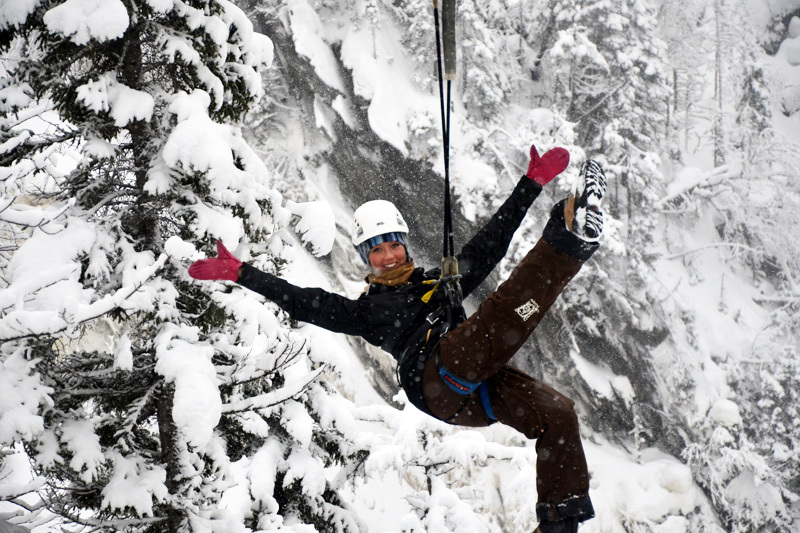 Our equipment is safely stored and all gear has been approved and certified, offering the safest zip line (zipline) experience possible, without hindering the fun!